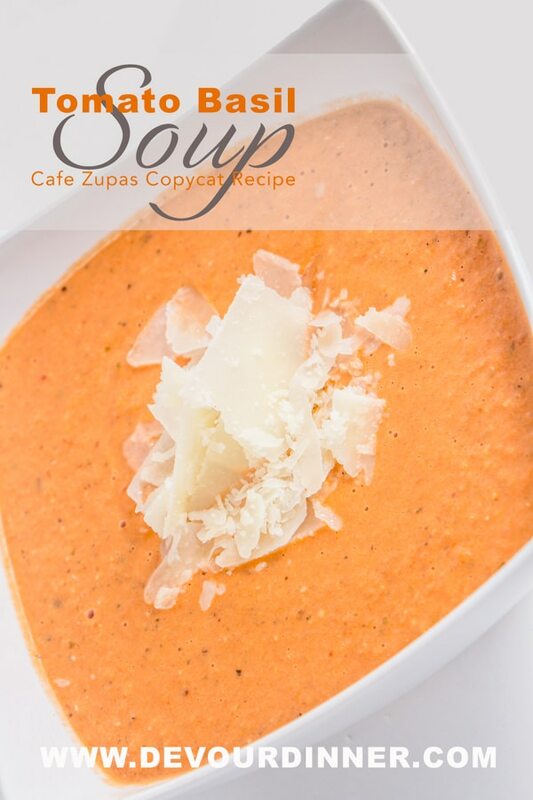 If you live anywhere close to a Cafe Zupas then you are familiar with their Tomato Basil Soup. It’s packed full of rich flavor, with the added Pesto Sauce it’s absolutely delicious. I’m not a huge tomato fan, however, I will inhale Tomato Basil Soup because it’s just that good! 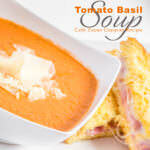 Plus I love to dunk a good Grilled Cheese Sandwich into this rich and thick Tomato Basil Soup. Oh, a little slice of heaven especially in the cold wintry months. YUM! Cooking with a Pressure Cooker or an Instant Pot can seem tricky, until you get the hang of it. This Fresh Tomato Basil Copy Cat Recipe is traditionally done in a crock pot. Using the Instant Pot or Pressure Cooker will dramatically speed up your time and you will be eating Fresh Tomato Basil soup before you know it! It really is just that simple. Dump your ingredients into the Instant Pot. You read that right, just dump them all right in. Well, except the cream. Pressure Cookers and the Instant Pot don’t do too well with diary in the pressure process. Dairy tends to curdle so just avoid that problem all together and save the cream for the end. 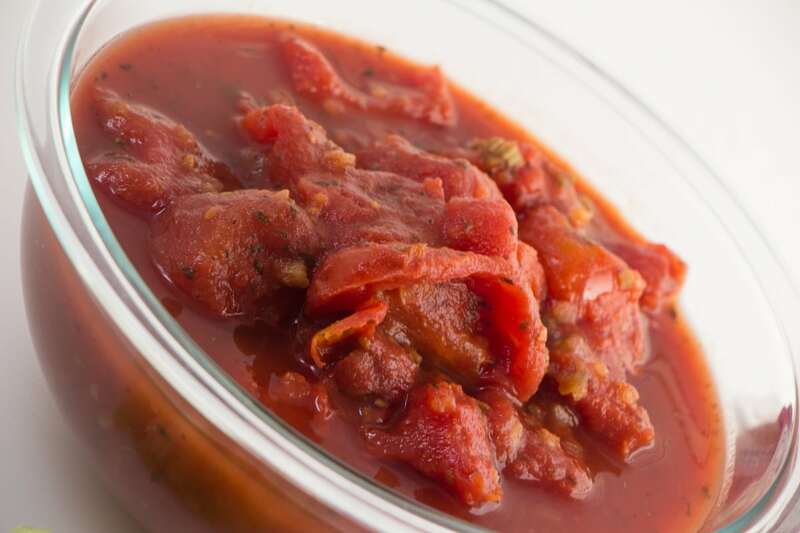 Put your Stewed Tomatoes, Pesto Sauce, Sautéed Onion and Celery, Sugar, and give it a quick stir. At this point, it looks like a mess of colors and not overly attractive either. It’s thick and chunky with tomatoes, and doesn’t look that appetizing. But trust me here, it will be delicious when it’s all done. Then close the lid, and set it to 5 minutes. It will take a few minutes to pressure up, but after that it will cook all those wonderful flavors together to a bite of heaven. After it’s done cooking you can either quick release the pressure or let it release on it’s own. It only takes about 10 minutes to release on it’s own. Either way, won’t make a difference. Then using an immersion blender, blend the soup up. This will help smooth the Tomato Basil Soup to a nice rich texture. Blending will take a minute or two, really work through the soup and blend it to a smooth consistency. Then add your cream. Oh YUM! This is where the richness of the soup are added to the creamy cream and together it’s wonderful. The soup is piping hot, so adding the cool cream will only help it so you don’t burn your tongue when you impatiently grab your first spoonful! Trust me. It’s hot! Did I mention I just love Fresh Tomato Basil Soup? Well, at this point, you will love it too. Even my picky eater ate a bowl (shock) and said he thought it was pretty good! This mama will take it as I thought he would only eat the grilled cheese sandwich I made to go with it. Of course my favorite part is dunking a thick and cheesy Grilled Cheese Sandwich into a bowl filled with Fresh Tomato Basil Soup. Talk about comfort food at it’s best. You can purchase Pesto sauce to use in this recipe. There is no need to make it from scratch. However, it’s also super easy to make it yourself if you want to. For those that are interested, here is the quick recipe and video. Blend in a food processor. Blend until smooth, or leave a little texture like I have. 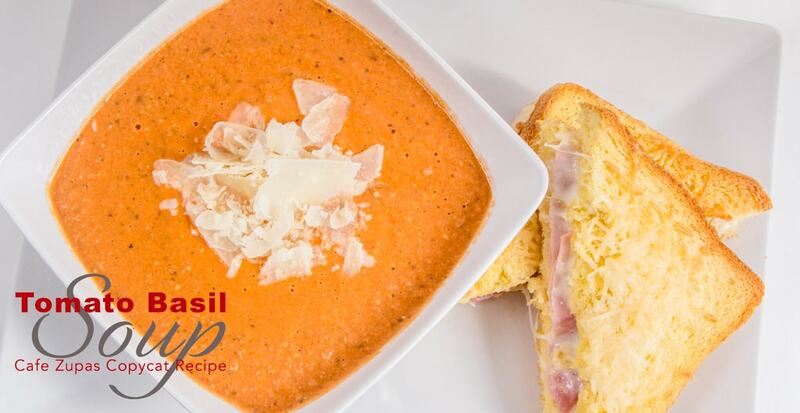 Tomato Basil Soup is a rich and hearty soup full of yummy flavor from fresh basil and pesto. Make this soup as comfort food, or any day food. It's delicious. In a sauce pan over medium/high heat, melt butter. Add Celery and Onion. Saute' until tender. Set aside. In an Instant Pot or Pressure Cooker put Italian Stewed Tomatoes, Pesto Sauce, Sugar, Salt, and Celery/Onion mixture. Add 1/2 cup of water or chicken broth. This is to add enough extra liquid so your ingredients don't burn in your Instant Pot. If cooking in a Crock Pot, do not add extra water. Give a quick stir. Secure the lid. Check to make sure the pressure value is closed. Set Instant Pot to Manual and cook for 5 minutes. It will take a few minutes for the pressure cooker to heat up and seal. Then it will cook for 5 minutes. Do a quick release to release pressure. Use an Immersion Blender to blend soup to a smooth consistency. Mine is never smooth because my pesto sauce is still a little chunky which is like. Just blend up as much as you like. If you do not have an immersion blender, you can remove soup and put it in a blender a little at a time. It's super simple and no big deal. Either way works just fine. Add whipping cream and blend or stir to combine. Serve hot with fresh Parmesan. Oh so good! I’m confused. In your blog description it states to pressure cook for 15 minutes but in the actual recipe it states 5 minutes. I LOVE Tomato Basil Soup but which one is right? Hi Denise! Sorry for the confusion. It cooks for 5 minutes. I’ve updated the post for better clarity. Hi! I love this soup and the recipe is great! Just a quick question. I’d like to freeze it to prepare for the upcoming arrival of our second baby and I’m wondering if you’d recommend cooking it then freezing it or freezing it first and then thawing and dumping into the instant pot? I would obviously wait to add the cream regardless, just wondering if you had experience freezing this soup. Hi Natalie! Congrats on the new little one coming. Smart thinking to prepare a few meals ahead. This would be a recipe that very little work would be done prior. 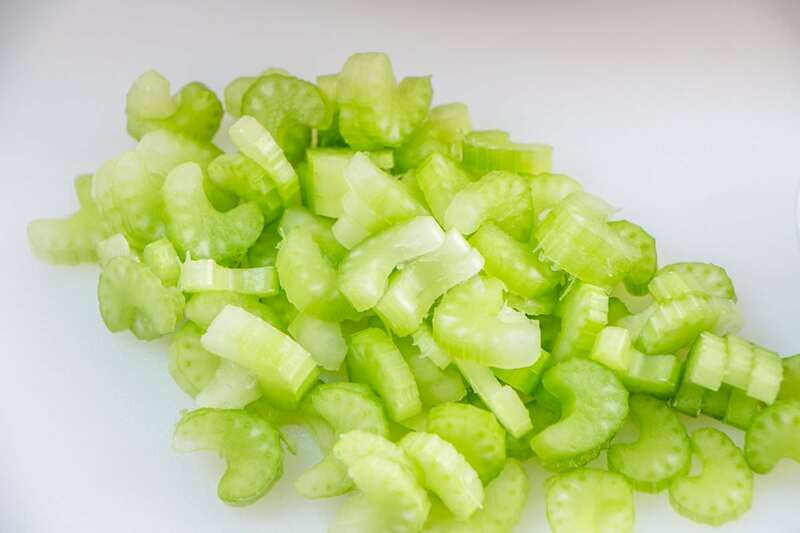 You can easily freeze the onions and celery so you have those ready and also having prepared pesto sauce or just having it in a jar works too. The rest of the recipe is literally almost dump and go. It would be an excellent meal for when the baby comes with just a few simple preparations before hand. 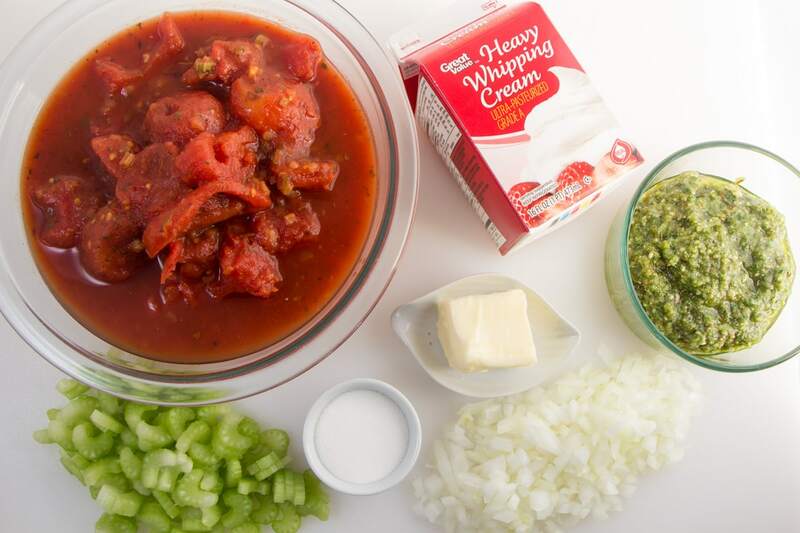 If you wish to make up the entire soup, it will freeze well, just add the cream when you are ready to heat it up! Total comfort food! This looks so good! Thanks for sharing! Wow! You made this look so simple and delicious! Thank you! I try to show recipes that are easy to make yet full of flavor. As a busy mom, I find myself needing more time in my day and this is one way I achieve that! Instant Pots are wonderful, they take some time to get used to. And all these recipes can be made in the crock pot. It just takes longer. So you can still enjoy these great recipes! tomato soup and a grilled cheese sandwich is one of my FAVOURITE things to eat!!!! Have you tried making it with non-dairy alternative? I love Tomato Soup with a good Grilled Cheese too! Make sure to look for my Baked Grilled Cheese Recipe. It’s wonderful. I have not tried to make this soup with a non-dairy alternative. But I can tell you, That I will eat a bowl of this without even adding the cream and love it. Of course the Pesto Sauce has some dairy in it. You could definitely make this will alternatives and it would still be wonderful. Been such a deary day here – this is perfect to cure the snowy blues! It’s a perfect recipe for that! Yummy!The pop of flavor with the pesto sounds amazing. The pesto add so much, I love the texture it adds for sure. I love my Instant Pot and am continually on the prowl for new recipes. Pinned this one! Thanks for the recipe! Be sure to keep watching as we will be posting new Instant Pot Recipes weekly! So glad you enjoyed it. This sounds delicious! 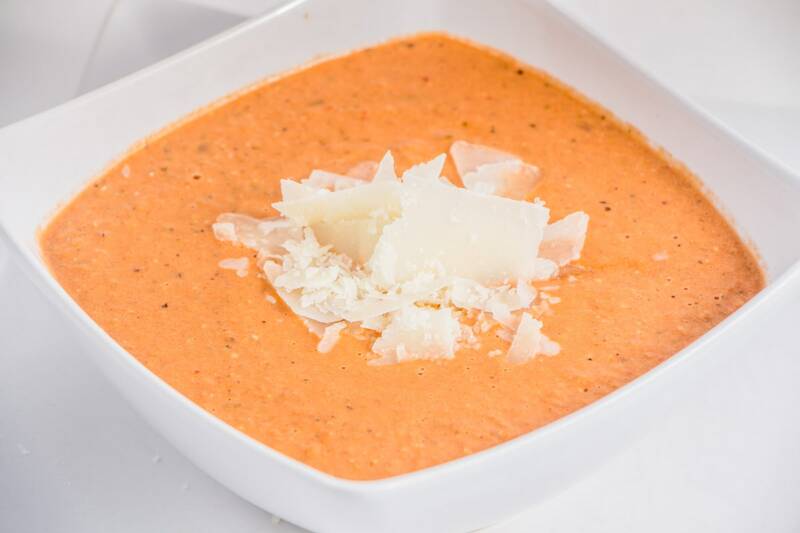 I love creamy tomato soup and haven’t found a recipe for it yet. This one looks so easy. I can’t wait to try it. 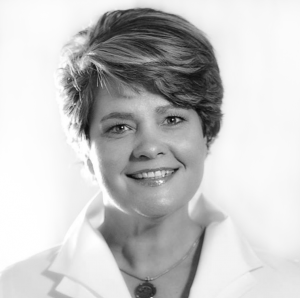 As a busy mom, I thrive on recipes I can do quickly with ingredients that I typically have. This one fits the bill as it’s easy and goes together quickly. Love it! this soup looks absolutely amazing! We love our Instant Pot! Ooh I love tomato basil soup! I never thought to use whipping cream, that’s so smart! Yum! I love to make soup, especially in the winter! This looks delicious!! It is so delicious and among my favorites for sure! I hope you try it! Yum!! 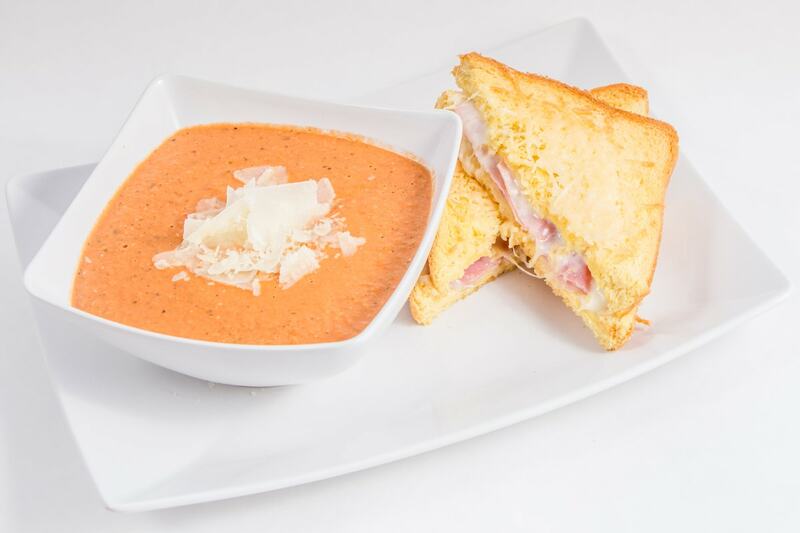 Tomato Soup and Turkey Panini’s are my staple comfort food in the winter! Definitely need to grab one of these instant pots so I can try out your recipe-and make my life a lot easier I’m sure! I agree! 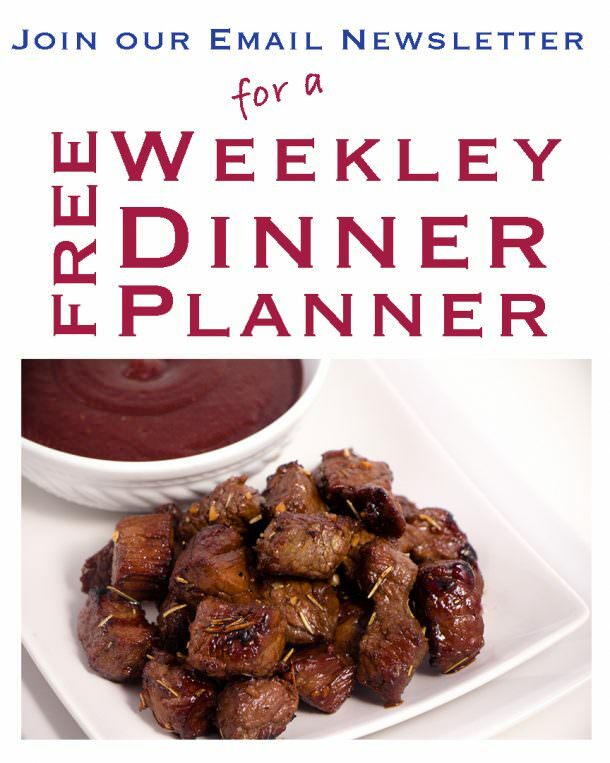 You can make this in the crock pot too! No need to go out and buy any new appliance.